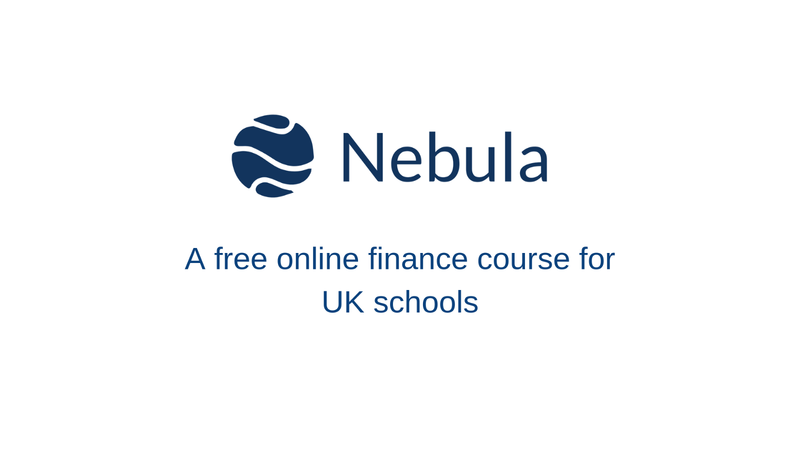 Nebula Learning provides UK schools with a free online personal finance course for 14–18 year-olds. The course is 100% free and very easy to deliver. If you’re convinced already, then you can sign up here. If not, then here’s why you should deliver the course next school year! 1. We’ve already delivered real results. Between January and July 2019, over 100 schools signed up to our pilot and the feedback was phenomenal. 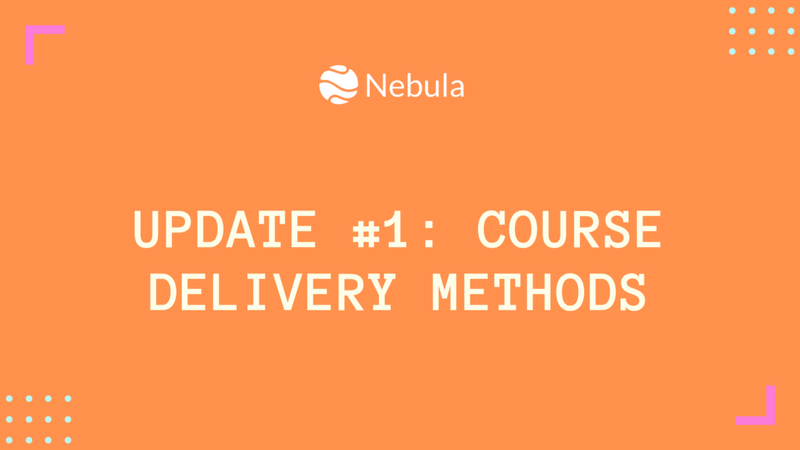 90% of teachers said that the course was “easy” to deliver. 80+% of pupils reported that their understanding of money matters had improved. 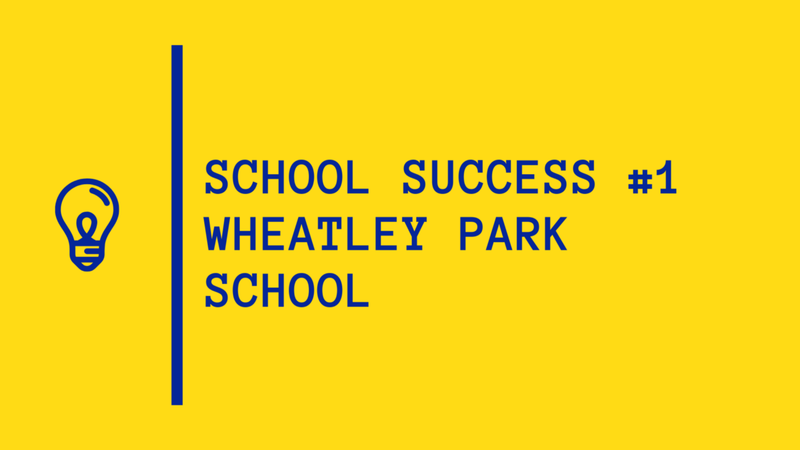 Click to read what Wheatley Park School said about our course. Wheatley Park School’s Head of Sixth Form kindly wrote up his thoughts on Nebula Learning and the importance of financial education in schools — you can read them here or by clicking the image on the left. 2. We’ve improved our course for next year. If you’re not yet convinced after all of that, hopefully you’ll be excited by what we’ve improved this year. Teachers and pupils told us what they wanted to see in the next course, so we’ve added more about things like mortgages and how teenagers can open investment accounts. Click here to find out how best to deliver the course. We’ve also totally overhauled our videos. Leading voice actress Luci Fish (link to blog), whose previous clients include the likes of Spotify and New Look, provided this year’s voiceover. This school year, none other than the Financial Times is providing content for some real-world group activities that will more deeply engage pupils with the topics that we discuss. 3. Financial literacy is crucial to youth wellbeing. If you’re still not taken, then perhaps you’re not aware of the financial risks that face today’s youth. 24% of 18–30 year-olds are in constant debt (BBC). Obviously, our course won’t solve these issues but it will help teenagers contend with the challenges they’ll inevitably face. You can sign up to deliver our course here. Alternatively, feel free to get in touch directly at beth@nebulalearning.co.uk.